Each year the incoming class of provisionals comes together for a day of work and fellowship. The task changes from year to year depending on the needs in the community. 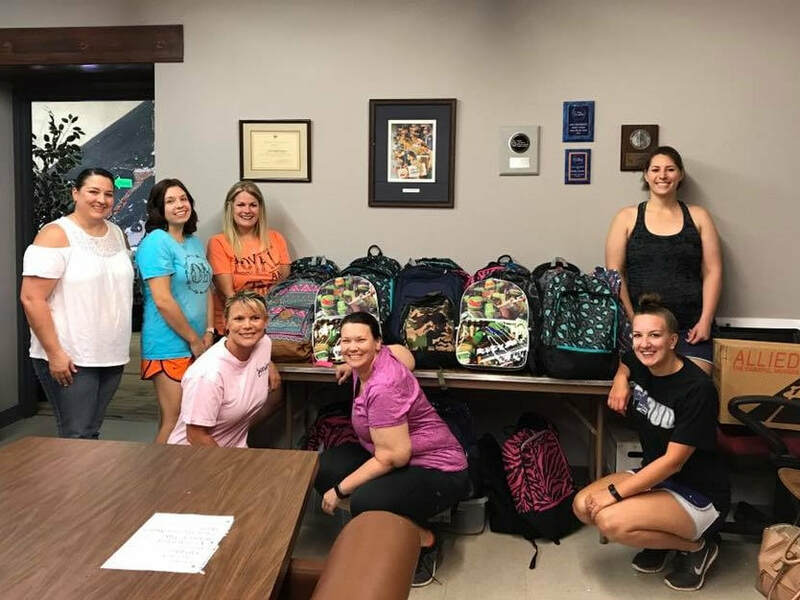 The 2017 Provisional Class put together backpacks for JWL's Care to Share Program as one of their projects.